On the heels of a scathing LA Times piece on the tone of campaign coverage in the National System of Public Media, the latest report on the state of the media in Venezuela by the Committee to Protect Journalists exposes the seamy underbelly of Communicational Hegemony in painstaking detail. Since 2003, the government has financed the startup of ViVe TV, a nationwide cultural and educational television network; ANTV, which broadcasts National Assembly sessions on the airwaves and on cable; AN radio; Ávila TV, a regional channel run by the city of Caracas; Alba TV and Alba Ciudad FM; YVKE Mundial Radio; La Radio del Sur; the newspaper Correo del Orinoco; and the news website Aporrea. Venezuelan Social Television Station, known as Tves, began broadcasting on May 28, 2007, a day after the country’s oldest private television station, RCTV, was pulled off the air after 57 years. 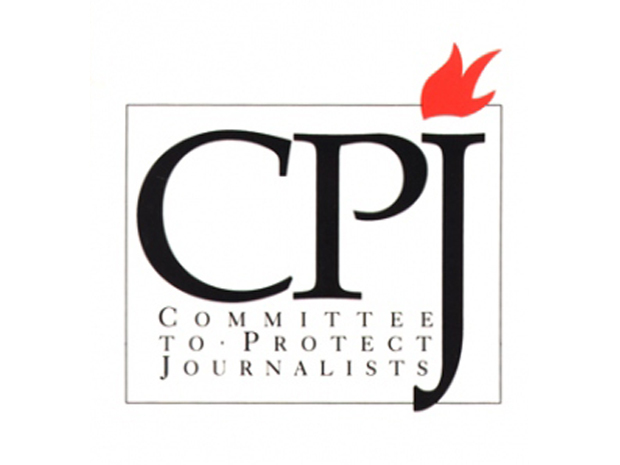 According to a 2007 CPJ report, the Venezuelan government failed to conduct a fair and transparent review of RCTV’s concession renewal in an effort to silence its critical coverage. In 2010, government regulators also pulled RCTV from cable and satellite for not carrying Chávez’s speeches. The formidable media presence is supported by a group of state-funded community media, added López Maya from Central University. “The balance between private media and state-owned has changed dramatically since Chávez’s second mandate,” she told CPJ. In fact, the government recently marshaled resources from the broadcast regulator Conatel, the Ministry of Communication and Information, and the intelligence service to draw a map of the nation’s media based on their allegiances, according to Espacio Público. The survey concluded that more than 50 percent of media is loyal to the government, while 25 percent is sympathetic to the opposition. In the book Hegemony and the Control of Communications, Marcelino Bisbal, media analyst at Andrés Bello Catholic University in Caracas, wrote that the Venezuelan government’s media platform had no precedent in the history of the country or Latin America. I think CPJ’s take is a little bit too optimistic in assuming that if only Chávez was out of the way then we’d have exemplary, tough, gritty, probing, investigative media in Venezuela. We wouldn’t. We’d have the same gaggle of complacent, innumerate hacks. They’d just be facing fewer arbitrary restrictions, that’s all. That said, their dissection of the chilling rise of the State Media Apparatus is spot on.